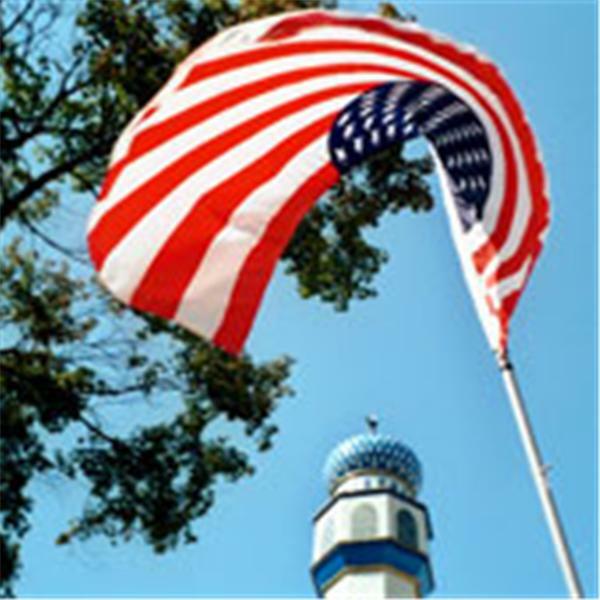 An extension of his blog, Robert Salaam shares one American Muslim's viewpoint on issues impacting the world. Join him and his diverse panel as they engage in open and frank dialogue about hot topics and current events. We live in interesting times. The Government was shut down, people are calling Obamacare the worst policy since slavery, and much, much, more. Join us as we discuss American and Foreign politic, and much much more. Once again JUST US prevailed and a family, the Black community, and the nation was reminded that although so much has changed, we still have a very long way to go. Join us as we discuss the George Zimmerman verdict and trial. This week the prosecution rested in the George Zimmerman Trial, Morsi was thrown out by the Egyptian military, and Ramadan begins.